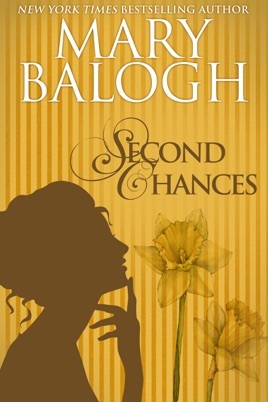 SECOND CHANCES, an anthology featuring four reissued novellas by New York Times bestselling author, Mary Balogh. Eleanor Thompson, spinster owner and headmistress of a girls' school in Bath, finds herself somewhat lonely and not as happy with her chosen way of life as she had expected. 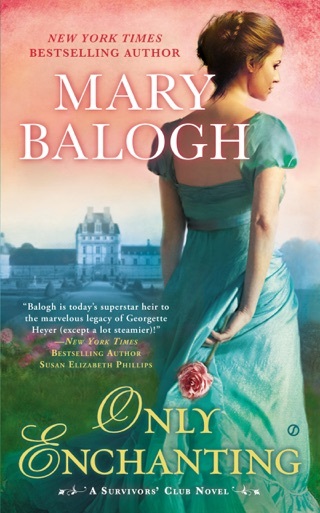 Then, on her way to help celebrate the birthday of the Duke of Bewcastle, her brother-in-law, she is stranded by a storm at a country inn, where she indulges in a brief, sweet flirtation with a gentleman who is also stranded there with his two young children. Neither adult realizes that they are bound for the same house party. 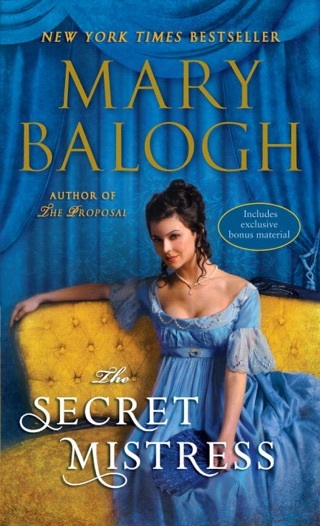 Constance Manning is eagerly looking forward to her twentieth birthday, when her secret engagement to the man who has been her dearest friend all her life is finally to be revealed to her family and friends. He is having second thoughts, however, and persuades his brother to go in his stead and make his excuses—the brother who has long loved Constance without her knowledge. For five years Kate Buchanan has been living in exile with her aunts in a remote part of Wales. She has come to love them and the place and has convinced herself that she is happy with her quiet life. 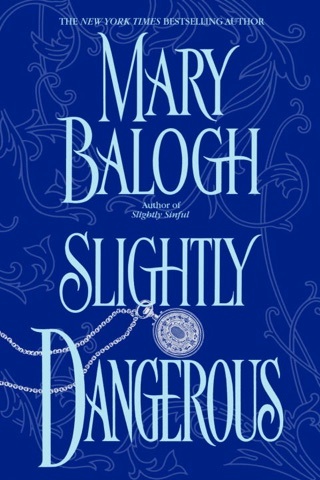 But her hard-won peace is put to the test when the Marquess of Ashendon takes up residence nearby—the very man who caused her banishment. The Earl of Dearborne had returned to his country home to host a house party and pay court to the beautiful daughter of one of his guests. 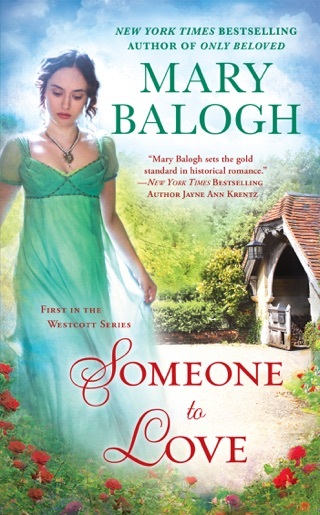 Laura Melfort, his ward’s governess, is everything he most abhors in a woman. She is intelligent and well-read as well as being plainly dressed and unalluring. Yet it is the governess to whose company he finds himself repeatedly drawn. And it is the governess with whom he chooses to waltz at his own betrothal ball.